Now I know that Valentine’s Day is one of those holidays where you either love it, hate it, or don’t pay attention to it. I’m one of the people that love it! Of course, we should celebrate our loved ones every single day, but there’s something nice about having a day dedicated to the love we have for one another. 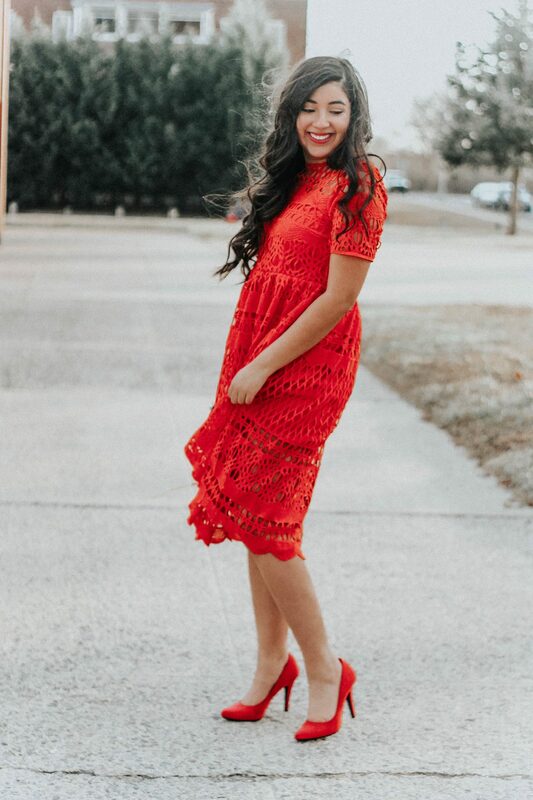 Whether it’s spending the day with your significant other, friends, or family, I’ve gathered up some Valentine’s Day Outfits for anything you might be up to! P.S. This dress (featured) is only $24 and it is one of the cutest pieces that I own! 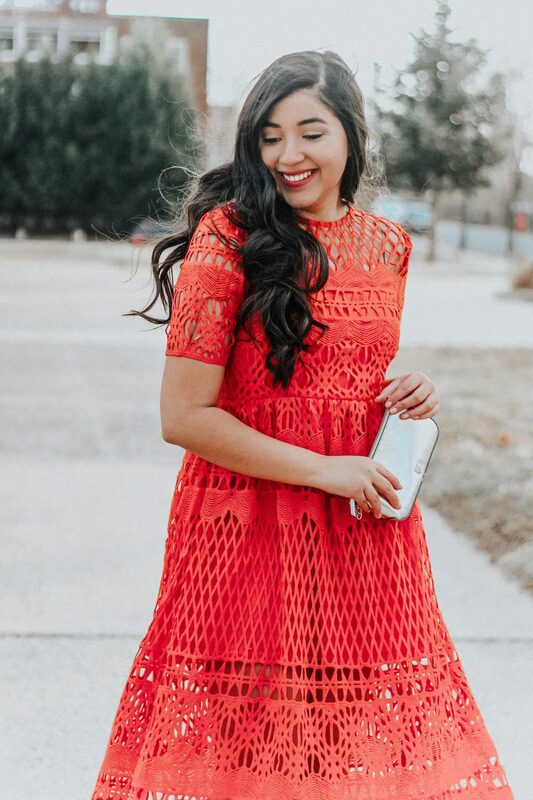 This red lace dress is super gorgeous on you! I love it! Just perfect for VDay! Ooh I love this dress! 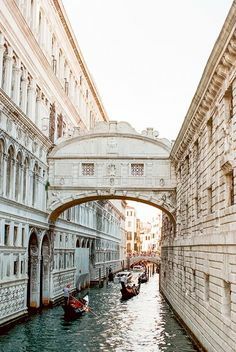 It’s so gorgeous, and definitely perfect for Valentine’s Day. This red dress is gorgeous! I love the cut outs in it! So many great dresses! This red one looks amazing on you–get it girl! Girl, that dress is GORGEOUS. You are gorgeous! I’m really feelin’ the lace/crochet vibe at the moment!